Roll up! Roll Up! to the greatest Gang Show on earth! 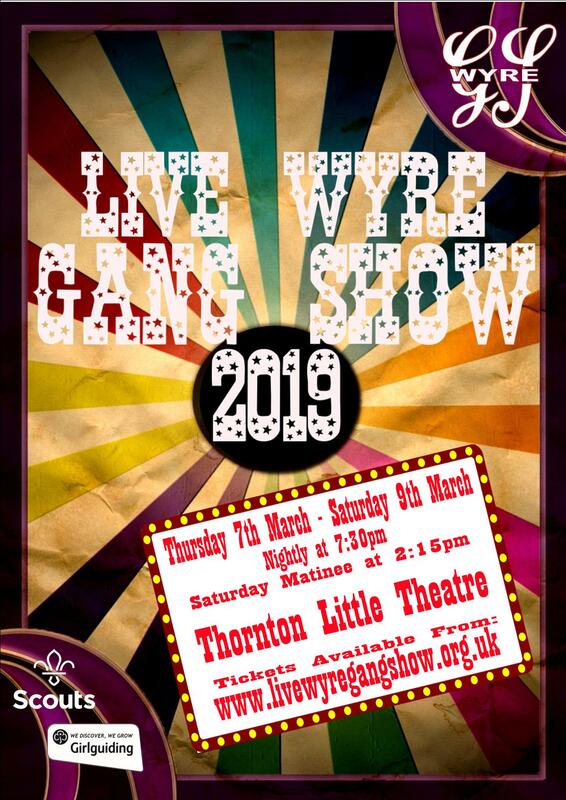 The young people of The Live Wyre Gang Show are back, and this year we are going to the circus! Filled with fun, music and comedy sketches this is a show for the whole family. This show is performed by the young people of the Scouts & Guides of Wyre District. Come and dream with your eyes wide open as this is the greatest show!